Keeping your marketing and branding relevant and eye catching is really important if you’re trying to encourage potential costumers to recognise and buy into your brand. 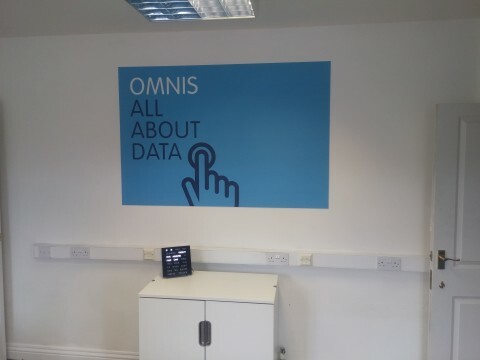 Printed Foamex display boards are one of the cost effective options you have to choose from. Foamex is a light and flexible board that is commonly used for making signs. Compressing PVC foam into a strong board makes Foamex. For this reason, it is really popular with sign makers and designers as there are so many ways you can customize it into what you’re wanting. Foamex is lightweight and can be attached to almost any surface. Easy to work with, Foamex can be cut to almost any shape or size allowing you freedom with design. Foamex makes for great indoor signage option as well as exterior as it is strong and weather resistant. Foamex is a long-term investment, as, unlike wood metal or glass, it will not swell, rot, crack or rust! For those of you worried about the impact Foamex has on the environment we are pleased to be able to say it is recyclable. Available in a variety of sizes and colours, it is easy to find the perfect Foamex for the job. Above is an example of Foamex signage contour cut to a custom size. 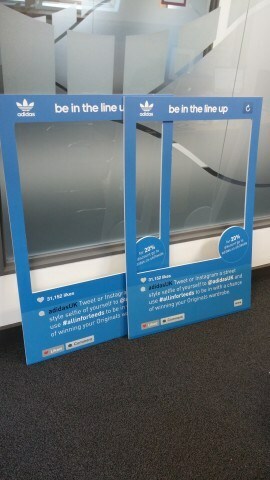 We produced these signs for Adidas in the shape of an Instagram frame for people to hold up in front of their faces for photos, hence why they chose the lightweight Foamex option. 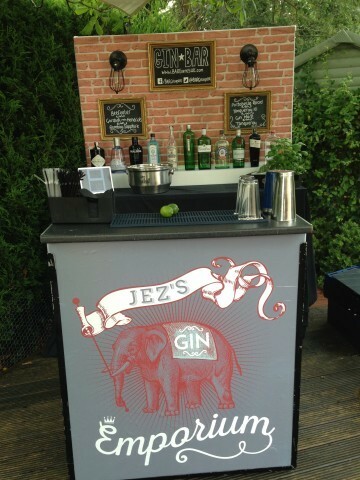 The Foamex sign we produced for Jez’z Gin Emporium had to be cut custom size to fit the bar area. The Foamex was printed with their design and then slotted into the bar area.